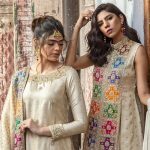 Elite menswear suitings and accessories store Caanchi & Lugari also boasts a wide selection of pret wear and jewelled shoes and handbags for women. 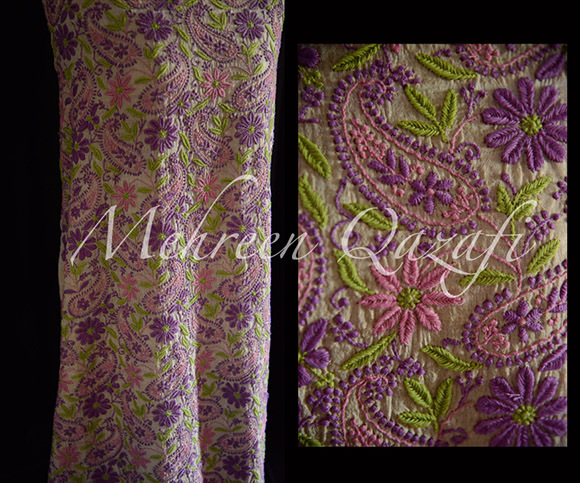 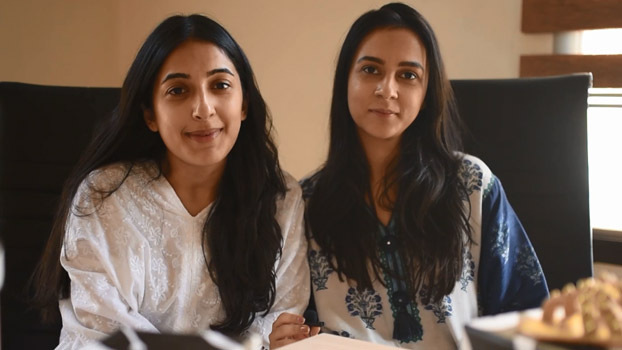 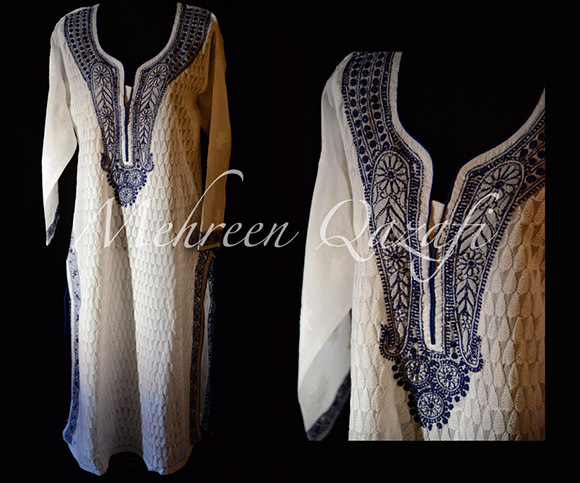 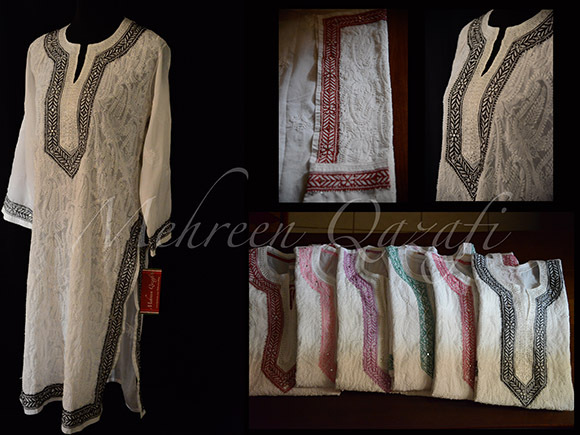 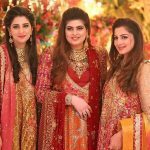 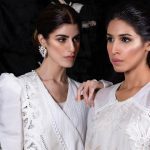 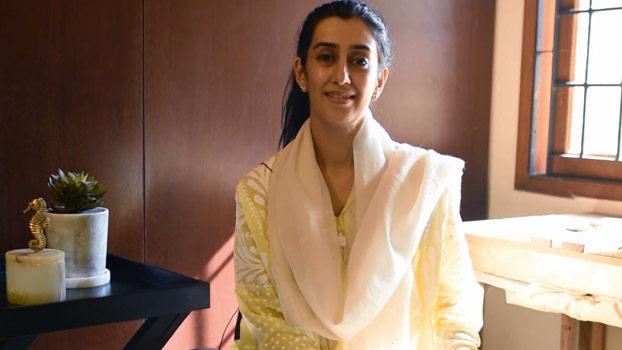 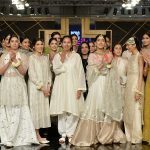 Latest in store a their Lahore outlet is Mehreen Qazafi's range of classic Lucknow Chikankari ready-to-wear in pure cottons. 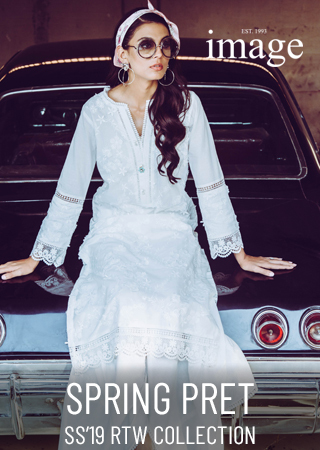 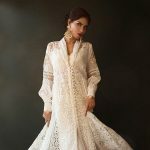 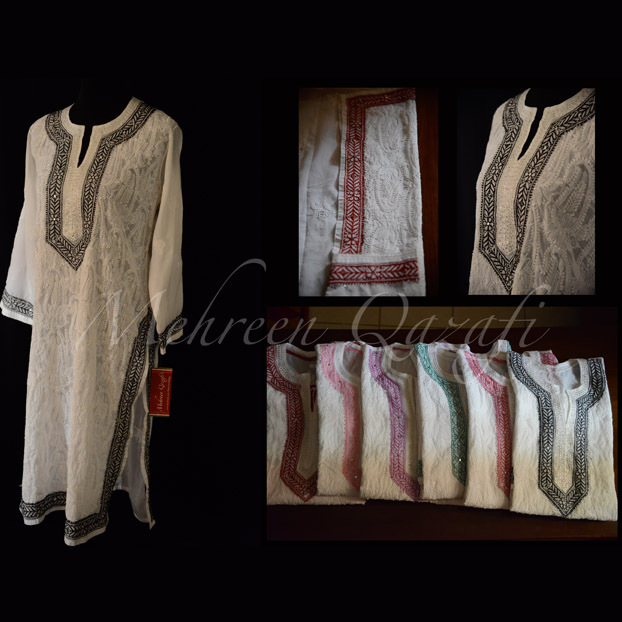 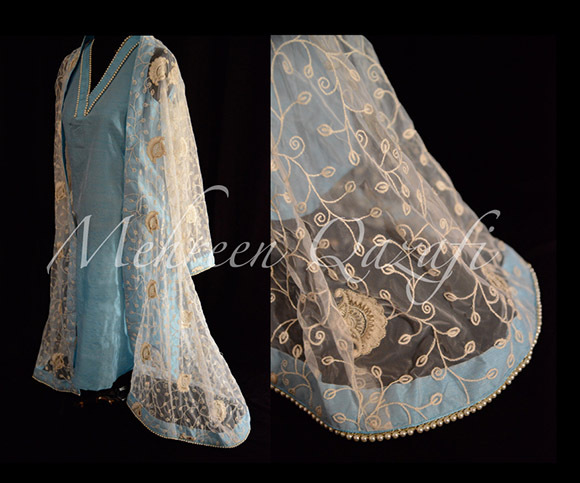 Limited edition one of a kind designs in summer whites and colorful spring hues, the timeless Indian thread worked pieces are perfect for hot Ramzan days. 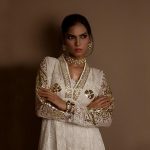 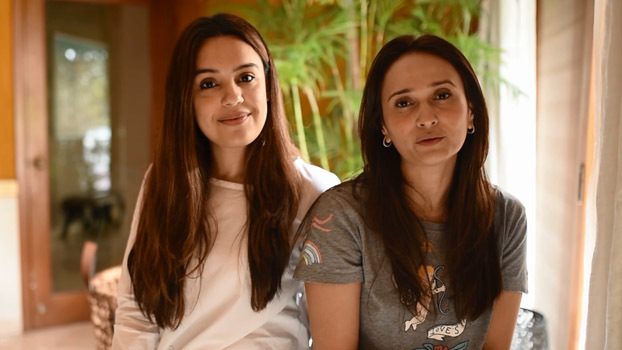 Take a look at the preview of the capsule exclusively available at Caanchi & Lugari outlet in Lahore.